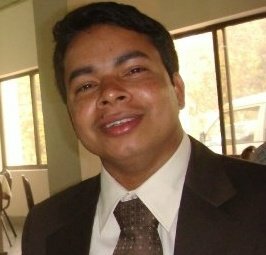 I am a Web Application Engineer from Dhaka, Bangladesh. Currently performing the role of CEO for my start up OS CLiCKS. My work-domain includes PHP/MySQL, Zend Framework, Yii, CodeIgniter, HTML, JS, CSS, AJAX, Smarty, etc.